Jesse Koskenkorva played as a first line center but he played just around 11 minutes in the game because he was unfortunately able to play only one shift in the third period. Before that he was able to make a goal. The undrafted forward has continued to improve. At this point, Koskenkorva must be one of the most complete players in the league. He is not flashy and he doesn’t make impressive dangles, but he plays efficient and precise passing play. Koskenkorva is a smart player making a lot of right decisions on ice and he is constantly in the right position. He is defensively committed, he is strong in board plays utilizing his body well and he also won majority of his face-offs. His skating is above average too. At the moment Koskenkorva makes his linemates better. Koskenkorva is having a decent tournament as the third-line center on the Finnish team. He has good skating mechanics. An agile skater with solid speed, he is highly mobile with good footwork. With his sound decision making, play reading and strong commitment to the defensive game, he is already effective defensively at present. On the downside, Koskenkorva hasn’t shown a ton of offensive upside at the tournament. He does have pretty good hands and shooting ability, but has registered only six shots on goal thus far. In addition, he hasn’t been extremely effective in the face-off dot. 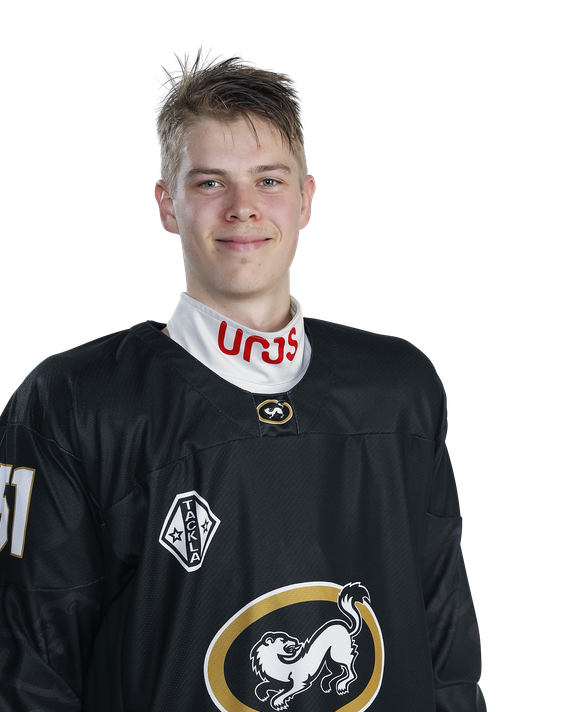 However, there were times this season when he showed lots of positives offensively for Kärpät U20. The game against Tappara was Koskenkorva’s eighth in Liiga. He didn’t get to the scoreshoot but played a steady game centering Kärpät’s third line. His motor was constantly running whether the game flow was towards attacking or defending end of the rink. He intercepted several passes with his good positioning and got a few takeaways as well. Offensively he played a smart game and didn’t try to be too complicated with the puck. He was also strong near the boards and even laid a pair of heavy hits at Tappara defenders. Koskenkorva debuted in Liiga on Kärpät’s first line centering NHL veterans Mika Pyörälä and Jiri Tlusty. He didn’t register a point but played a good game and didn’t look at all out of place playing against grown-up pros. The speedy center showcased his hockey IQ and good overall play throughout the game. He played a smart game and was responsible towards his own end as well. He also created one scoring chance all by himself, but couldn’t convert on that. Koskenkorva is a good two-way center who has above-average top speed and who looks very agile on ice. He is a smart player who moves the puck well and gives precise passes. He intercepted the pass of Swedish defenseman at the beginning of the third period and immediately gave a pass which ended up as a goal made by Jesse Ylönen. Koskenkorva can play solid own end game too for a player of his age. He could use his shot more.